7 7. Force Field For Insects. Many inventions in past few decades has changed the life of mankind and provided many necessities and luxuries to human being. However there are still some inventions we are waiting for. Some of them were even announced by the scientists or invented but still not available at individual level. Some of these inventions are given below. Doctors have new methods for sterilizing their surgical instruments. Now they use high pressure, high temperature, autoclaves, ethylene oxide gas and ultrasonic vibration. We are still using traditional shower bath that wastes water so much and takes time too. 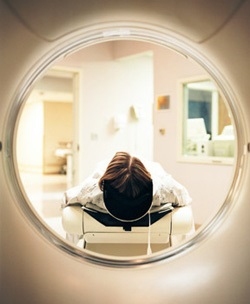 Methods of sterilizing surgical equipment cannot be applied to human. 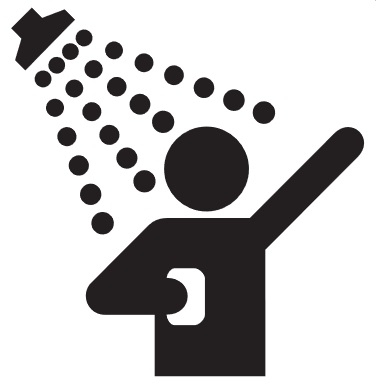 There must be a new alternative way to clean ourselves quickly and without wasting so much water. 3D printing/printers are very expensive and yet only affordable for rich people or companies. The incredible things that can be printed through 3D printing are increasing the desire of affordable 3D personal printers. There is a need to invent a portable, affordable and easy to use 3D printer to be used by any individual. Availability of affordable robot maids is seriously needed. It takes so much time to perform routine tasks at home. Many individuals can do far better yet creative work in the mean time. Above is the picture of a robot maid invented by a Japanese company. But like other previous inventions of robots it is also very expensive and very few people can afford to keep it. With increasing traffic and accidents we badly need crash proof cars that can sense the danger themselves and have automatic preventive measures to save from any unpleasant incident. Researchers are going on and yet no final result. Auto memory will free human from learning and they can get plenty of time for inventions and advancements. Auto memory idea is similar as shown in Hollywood movie "The Matrix"
Same as tracker installed in vehicles or tracking system for stolen iPad or Mobile phone there is a need for mega tracking system. It could monitor everything at home plus monitoring if any one steals anything from you. It will provide a peace of mind as well as easily tracing products disappeared by stealing or carelessness. 7. Force Field For Insects. Force field against insects would save human from insect biting. But most importantly it will serve mankind by saving crops from insects. 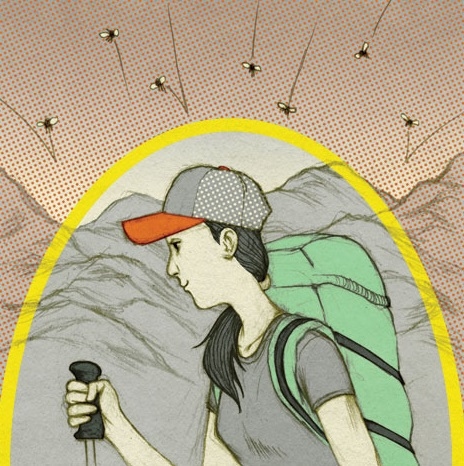 Traveling to MARS can be a dream of any adventurer traveler. But it is still a dream as no one has landed on Mars till now. USA president has set a goal for making travel possible to MARS till 2030. Many futuristic scientists are trying to invent synthetic food in the form of pills or capsules so that it can be consumed without any hassle of making or purchasing food items. It is also important for those who are against animal slaughter for food. It has been a science fiction idea since many years. There is a little access in this field but still a human have to take minimum 450 standard size capsules to consume the required daily amount of 2000 calories plus 1 g of fat. This number is too much. Further research is required to minimize the quantity of pills. A famous item from our childhood science fiction fantasy is not anymore a fiction as researches are going on in this field. 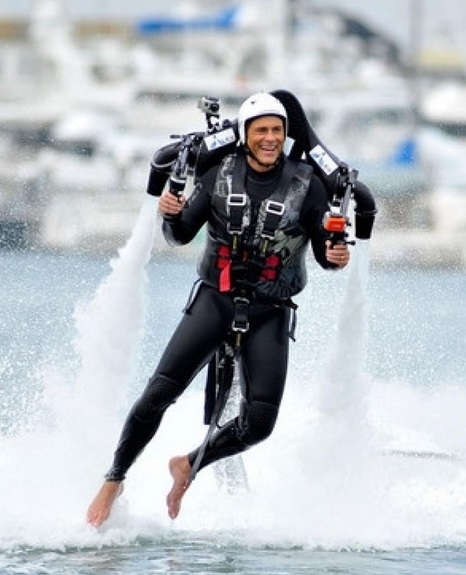 Existing jet packs use water or gasses to let a single person fly to some height. Usually these are used by astronauts to perform non vehicle activities. Even after decades of research work there are many hurdles in making it common thing in everyday life. Most obvious problems are gravity, low energy density of available fuel gasses, and human body not being able to fly naturally. It is still making us wait to use it in routine life as an individual transportation system. 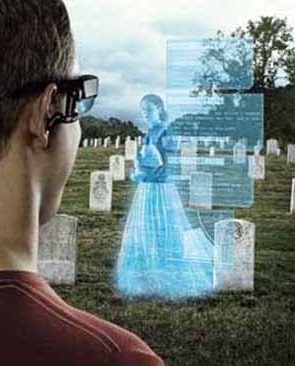 Augmented reality is seeing the world with computer generated graphics like it is shown in many Hollywood movies. A hero can even touch and control the objects he watches in the graphic generated in the air. Very fast development is going on in this technology. It is anticipated that soon we would be able to see such graphics around us. A technology that may or may not be related to augmented reality is smart contact lens or "Active control contact lens". This will be used like normal contact lens but they could form all type of displays in front of us. The will finish the need for mobile phone, TV or computer also and will deliver a complete 3D visual. This will make it possible to read a book or your message even without opening your eyes. We are still waiting for the most famous item of science fiction movies and novels. Traveling through time or conquering the time is the biggest wish of human being. Moving between different points of time is the main subject of so many movies but this theory has very little support from physics. There are many logical and imaginary solutions to make travel possible in past or future but no practical work is available so far. Experiments are going on. This will be a revolutionary twist in the life on earth whenever it is made possible. There are many news and theories on recording and watching our dreams but no solution is available to common man in market. People would love to watch and show their dreams whenever they themselves have the technology. We all have wishes and some wishes are inspirations from research articles by different scientists, futuristic documentaries and fiction stories. We wait for many things that scientists promise to make available by a future date. Like, they promised to give flying cars, jet packs, and energy pills etc years ago. If we count promises available today than we will have a long list of products from Yogurt providing intelligence to active skin that will feel the environment of any video or movie like staying in the actual environment. But one thing is sure that everything has a right time. Nobody among us, neither scientists nor fiction writers know that point of time. If real life simulation became possible in future than may be we have true dates for promised technology.